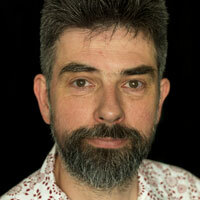 Edinburgh’s Traverse Theatre has appointed Gareth Nicholls as interim artistic director, while the venue enters a period of consultation about plans for its future. Nicholls, currently associate director, will take up the role on December 5 when existing artistic director Orla O’Loughlin leaves to become vice principal and director of drama at Guildhall School of Music and Drama. The Traverse board will now spend a period of consultation to explore how the theatre can increase the number of new plays it produces on its stages and “make itself truly fit for the future”, a spokeswoman for the Traverse told The Stage. Nicholls’ interim appointment does not preclude him from taking up a permanent position once the outcome of the consultation is known, the theatre said. Addressing concerns that the Traverse could operate in future without an artistic director, the spokeswoman said there was no question that there would not be an artistic leader of the organisation. While the spokesperson was unable to confirm a timescale for the consultation process, she said that it should become clear “this side of Christmas”. 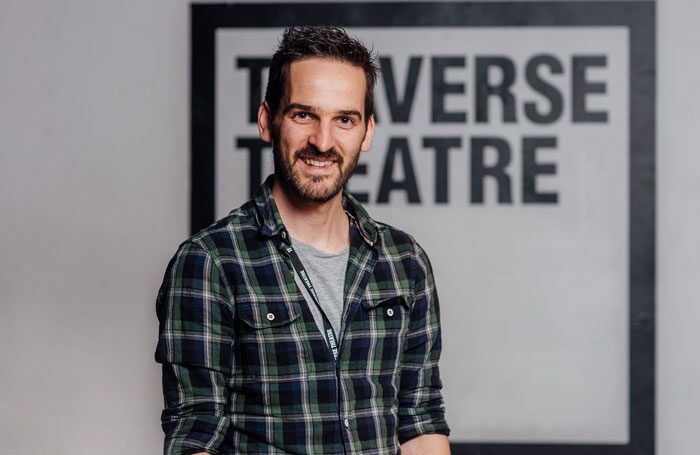 Nicholls joined the Traverse as associate director in May 2017, having previously been in post as the Citizen Theatre’s main stage director in residence.